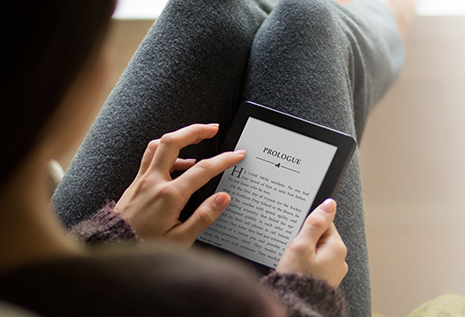 Kindle: one of the best e-reading apps around. It may not always have the best features. But it gives you access to your Kindle library. 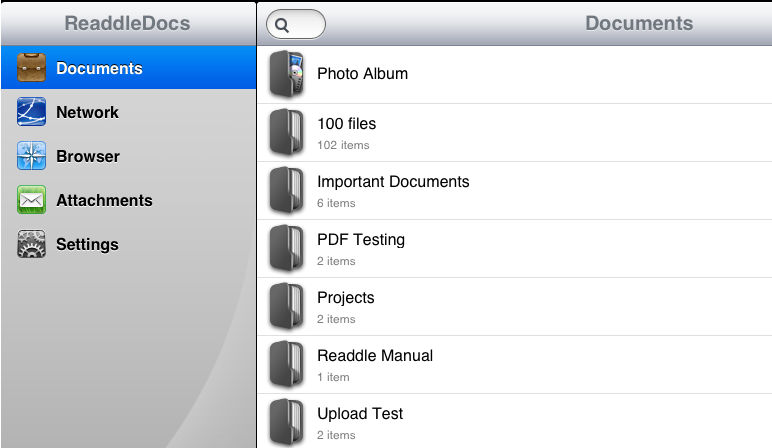 ReaddleDocs: one of the best document readers for iOS. 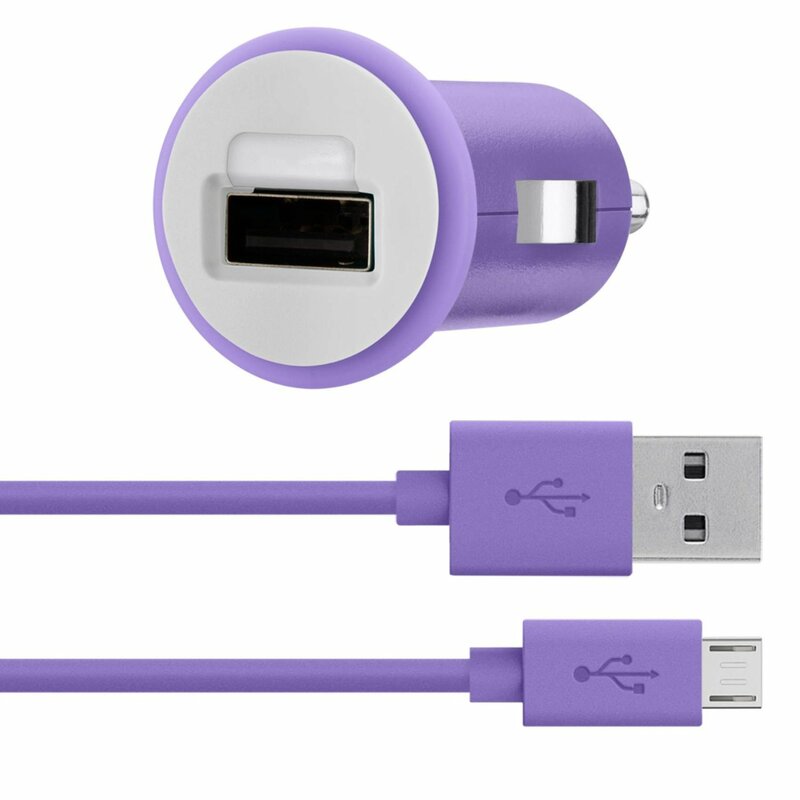 It can open large PDF files, office documents, and ePub files. Other popular document formats are supported too. 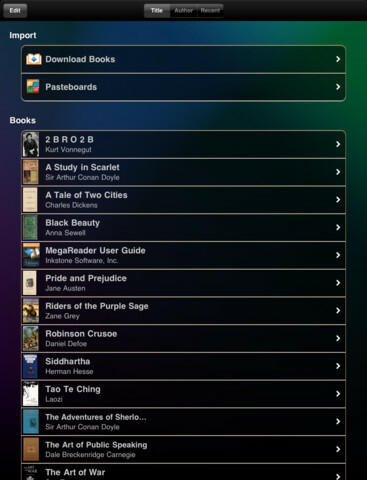 MegaReader: this application is a good choice for those of you who would like to get your hands on free e-books. Over 2m free books are included. 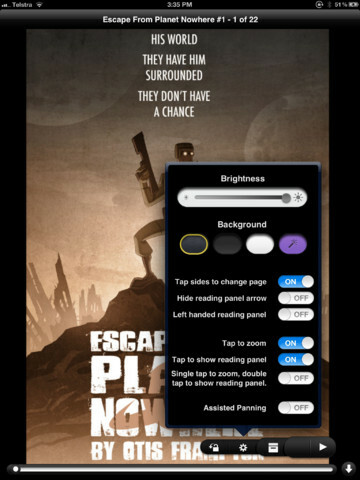 QuickReader: this application not only lets you read books but could also improve your speed reading skills. Comic Zeal Comic Reader: one of the best comic book readers for iPhone and iPad. It lets you organize your comic books and load them from the cloud or USB. 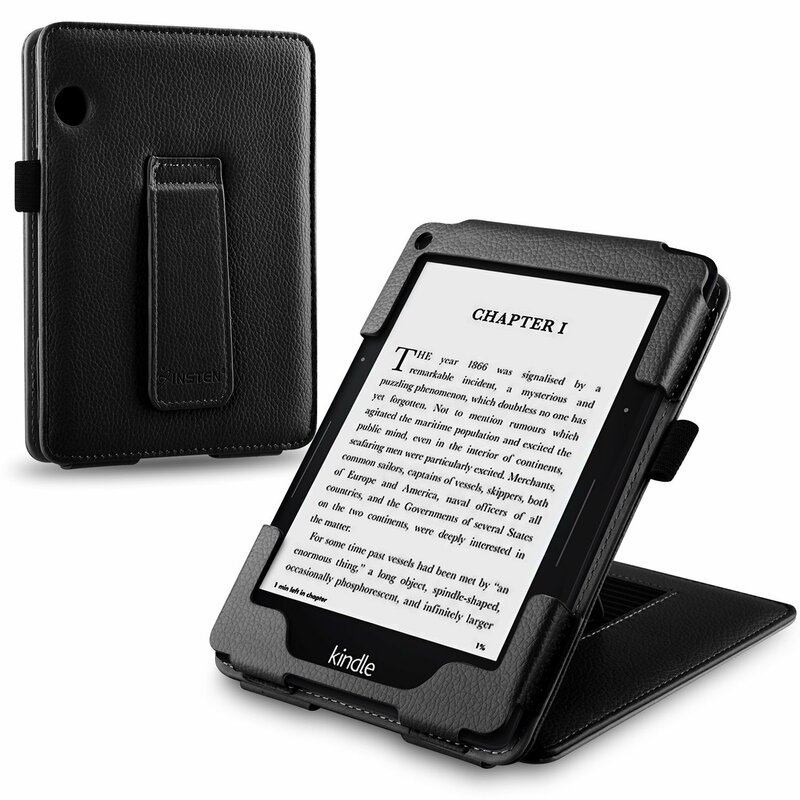 NOOK: needs no introduction. 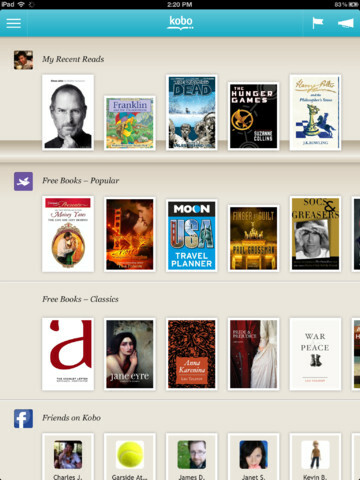 If you enjoy buying books from B&N, this app is what you need to consume your purchased titles on your tablet. Kobo: this should be familiar to Kobo fans. 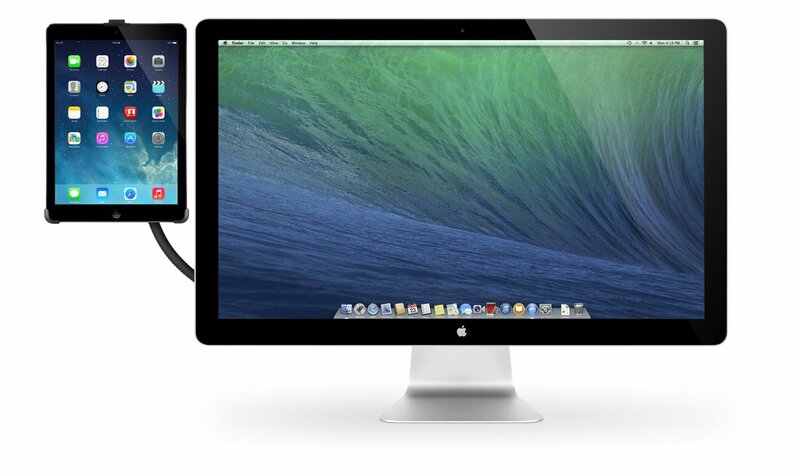 It gives you access to over 2.5m books, newspapers, and magazines. It is cloud friendly too. Reader by Sony: this application is useful for those of you who have bought content from Sony in the past. 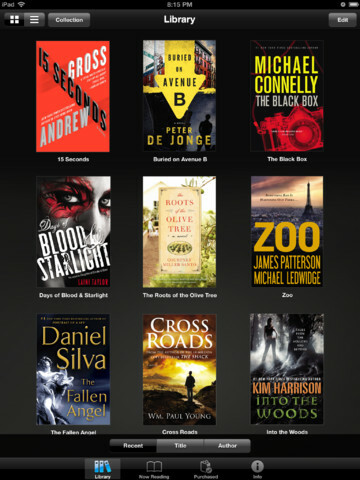 It gives you access to your Reader library on the go. 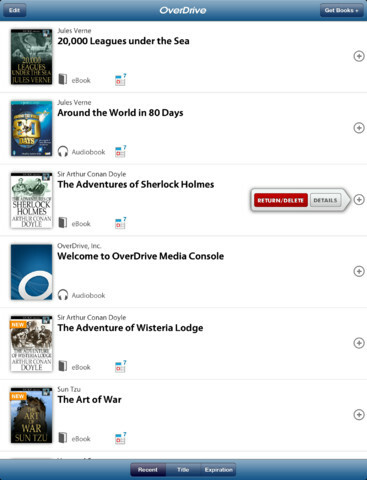 OverDrive Media Console: gives you access to e-books and audiobooks from public and college libraries. Over 18000 libraries are supported. 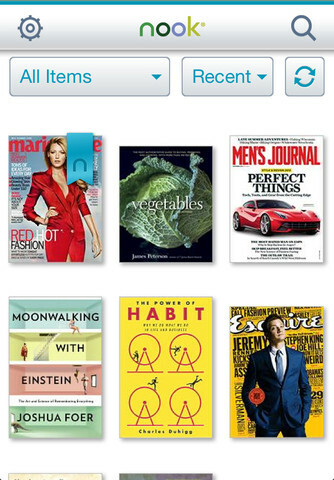 Zinio: if you find yourself reading magazines all the time, this app is for you. It brings you some of the best e-magazines from around the globe. You get to read them in full-color. 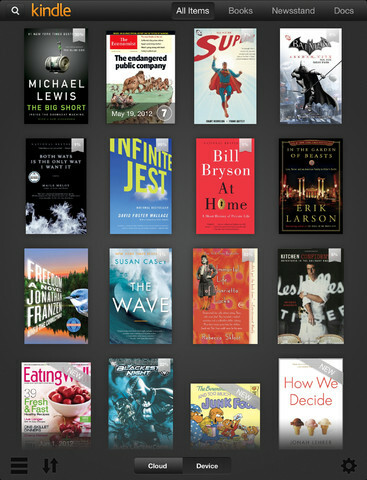 What’s your favorite e-reader app for iPhone & iPad?